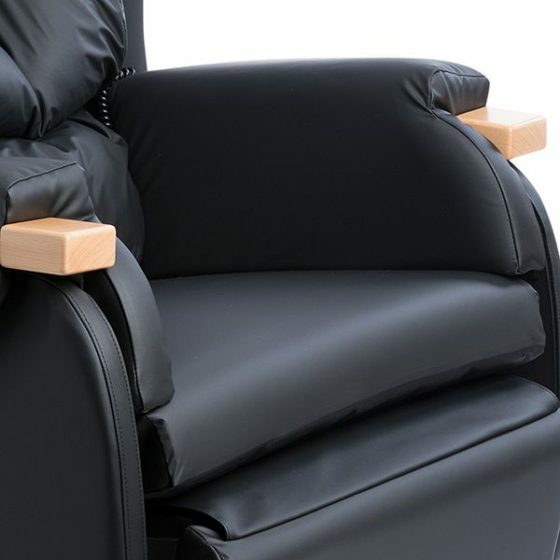 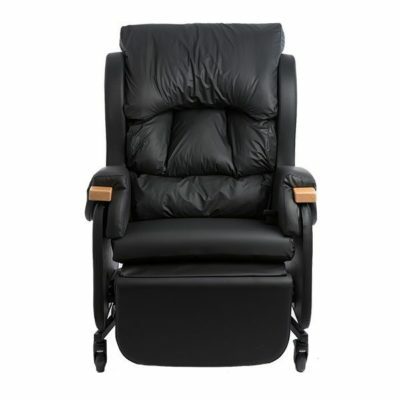 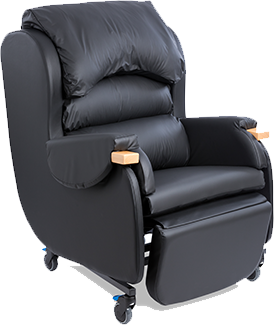 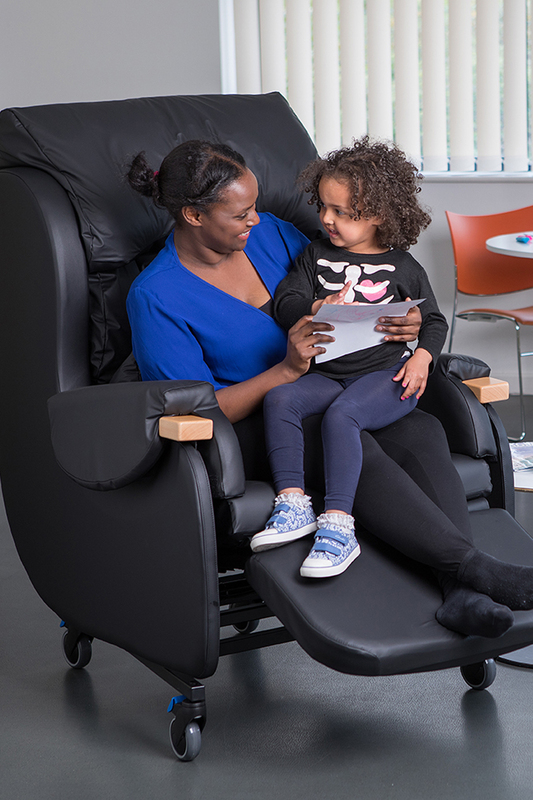 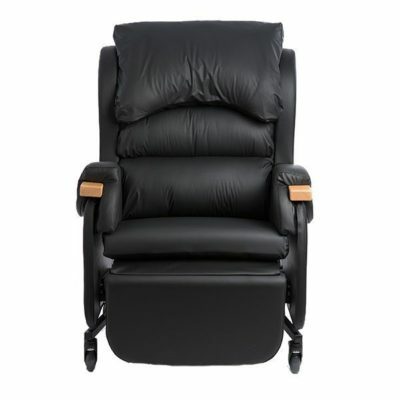 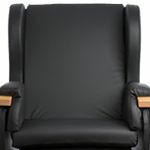 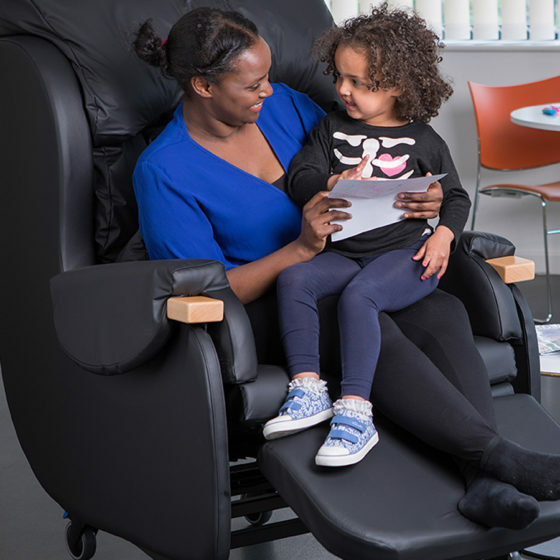 The HydroTilt XL, our robust supportive chair, offers comfort with optimum posture and pressure management for individuals with increased body weight and size. 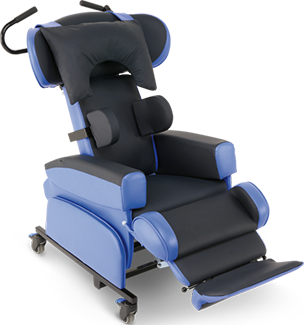 It includes all the tried and trusted features of our much loved HydroTilt but with an impressive maximum user weight of 35 stone. 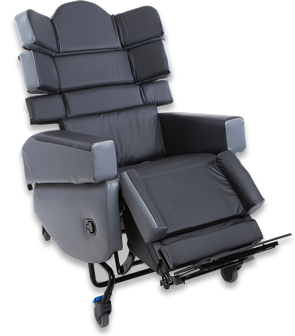 How can the HydroTilt® XL help individuals? 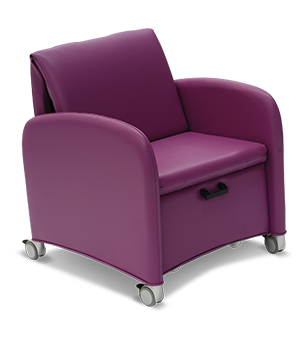 Seating individuals with increased body weight and size can increase the risk of injury to carers, support staff and clinicians. 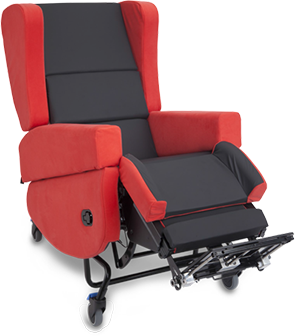 The HydroTilt XL has powered functions and heavy duty castors to make chair use and manoeuvrability smoother and safer for the user and their support network. 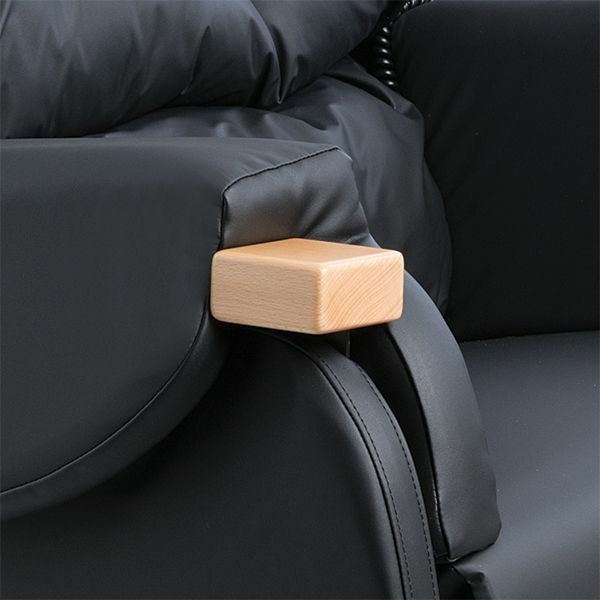 Extra lateral support to aid positioning. 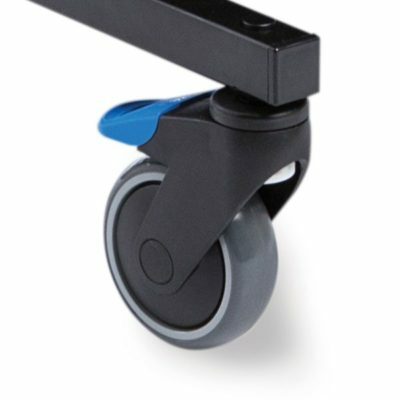 The castors have sealed bearing hubs for enhanced durability and smoother manoeuvrability. 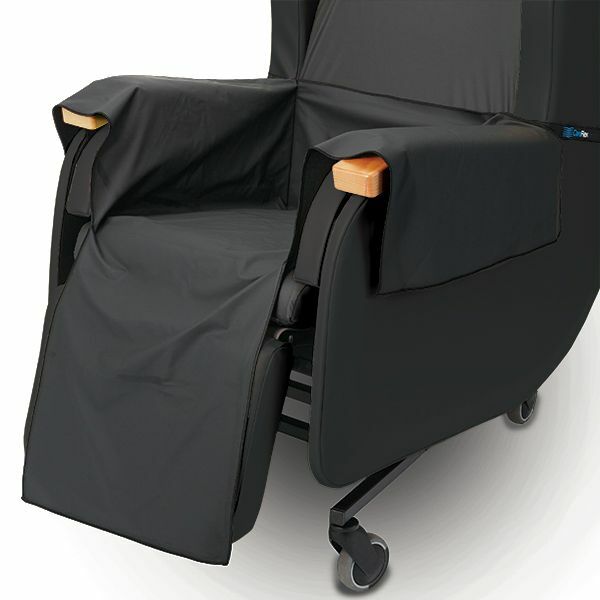 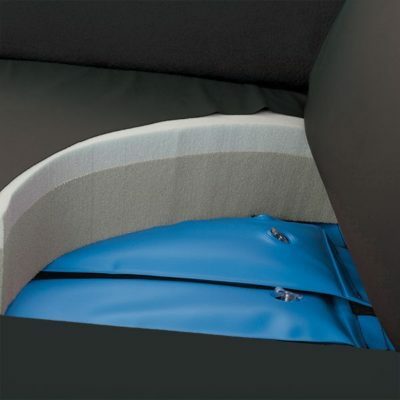 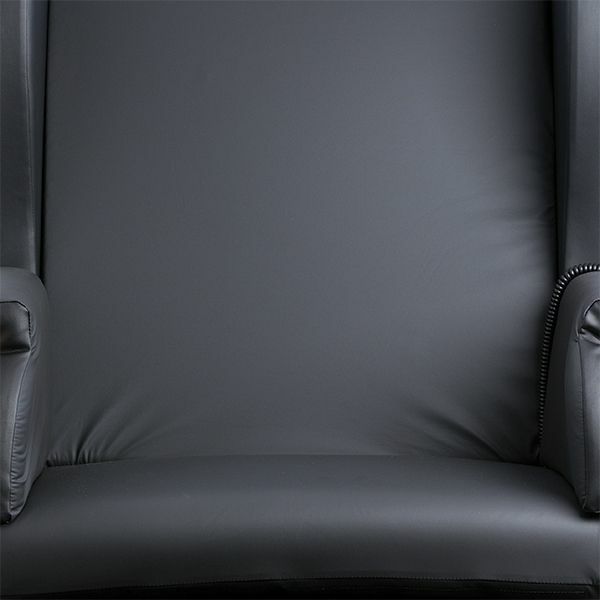 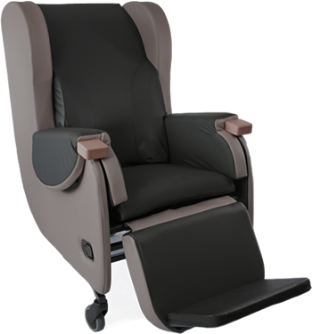 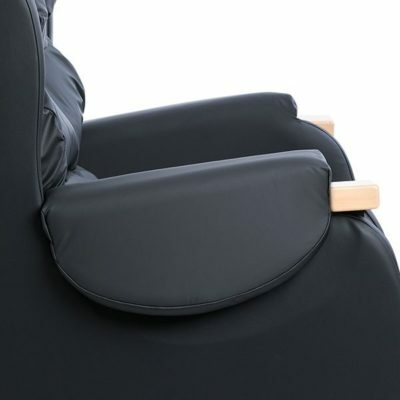 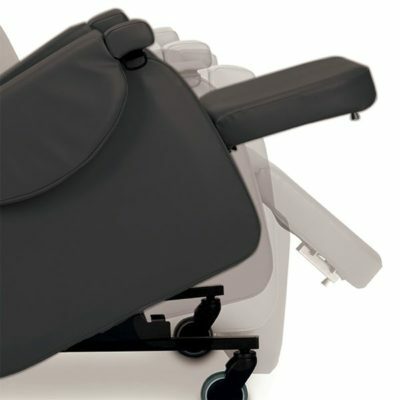 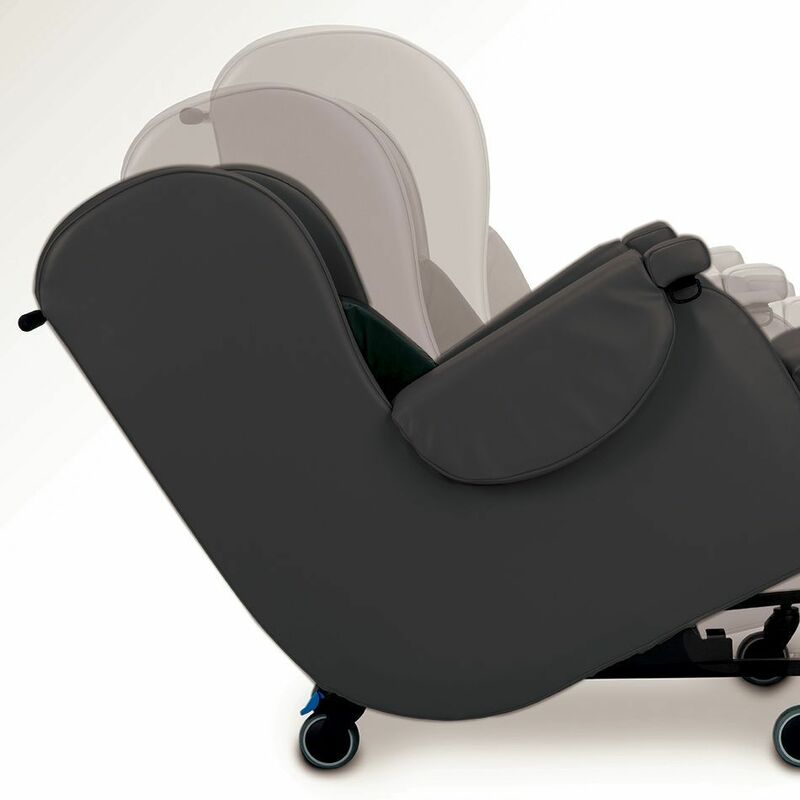 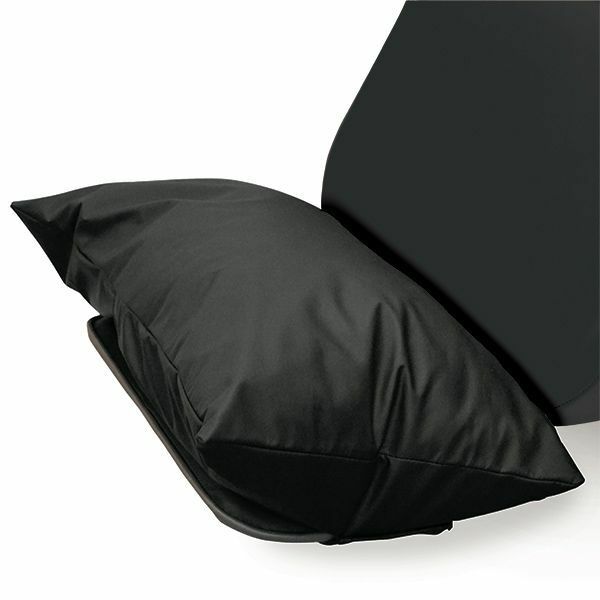 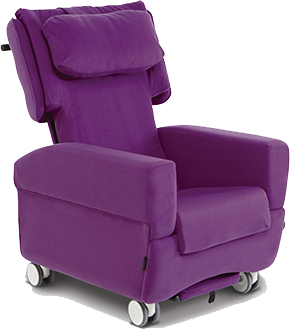 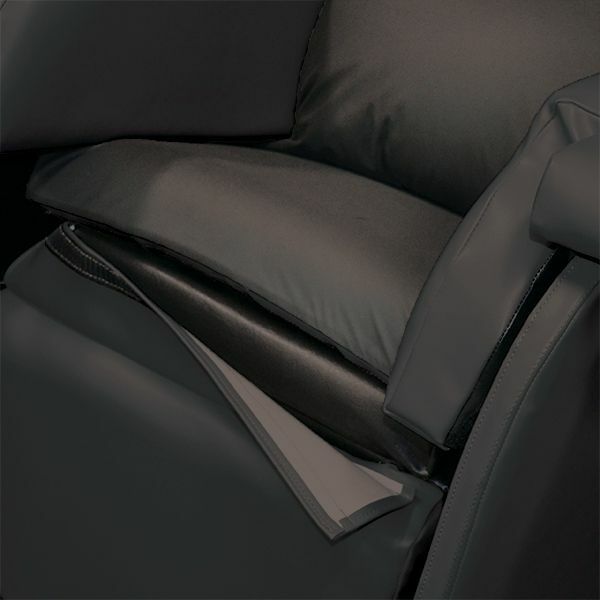 With the brakes applied, the user can confidently transfer from the chair without fear of the chair moving.